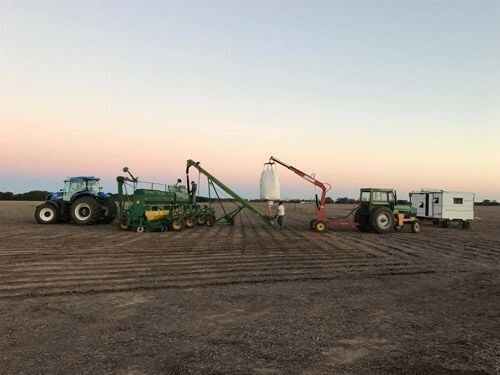 New crop planting in Argentina has started. Soil moisture conditions seem to be adequate for a normal start, apart from some dry spots. But rain it forecasted so planting conditions should improve further. Most of the farms are ready to commence planting between 15th and 30th of October as optimal timing for the peanut belt. To be continued.